Qualifying applicants have a registration period of 180 days ending March 1, 2016. TPS beneficiaries are eligible for Employment Authorization Documents (EAD) and may apply for permission to travel abroad. With some exceptions, they are also not removable for the United States during this duration of time. When catastrophic natural disasters or civil war render foreign nations dangerous or violent, the United States offers TPS to ensure that citizens of these nations residing in the US are not shipped back home to face destruction or death. In the past few months, Yemen has experienced violent attacks from Saudi Arabia with no signs of rest. CNN reports that Saudi Arabia has pledged 150,000 soldiers to the coalition, raising the possibility of ground attacks and continued violence. TPS for Yemen could not have come sooner. Although this is anything but permanent, it is apparent that the United States is making an effort to create a safe haven for stranded Yemenis, which is not unprecedented. 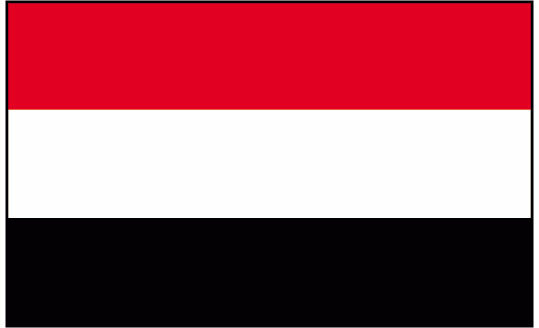 Yemen now joins El Salvador, Guinea, Haiti, Honduras, Liberia, Nepal Nicaragua, Sierra Leone, Somalia, Sudan, South Sudan and Syria as countries currently designated for TPS. We are relieved by this announcement and look forward to helping Yemenis obtain this critical form of relief. We also take this opportunity to remind our readers that TPS registration remains open for nationals of Nepal. This post was written by Lauren Barger.